Butterfly table tennis bats are one of the most popular table tennis bats worldwide. 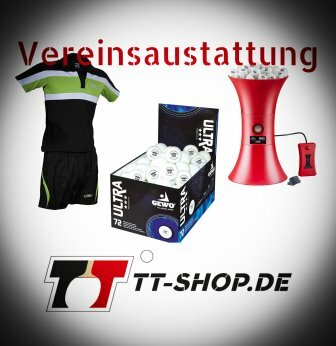 This is not only because the German top player Timo Boll has a sponsorship agreement with this brand, but also because Butterfly has considerably consolidated its position as a brand for recreational and hobby activities. 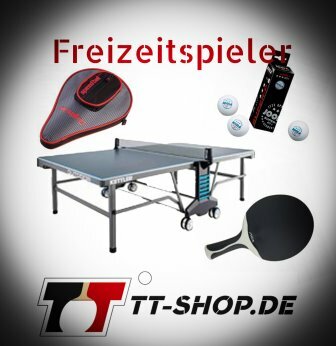 Behind the product name Butterfly table tennis bat - Hobby are 3 selectable products. Depending on your gaming strengths and professionalism at the table when spending your leisure, you can adapt and individually choose the material being used. 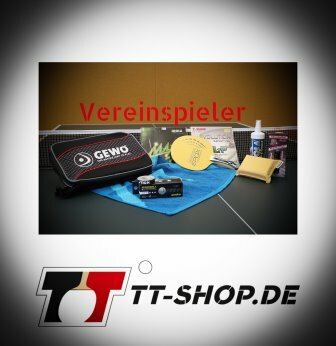 Select one (or several) of the following 3 table tennis bats, especially designed for beginners! Butterfly table tennis bat with "pure control"
All of the above mentioned Butterfly table tennis bats are perfect for the recreational and hobby purpose. They are also equipped with ITTF-approved rubbers.